Visit our Website for your Free Flat Rate Quote! 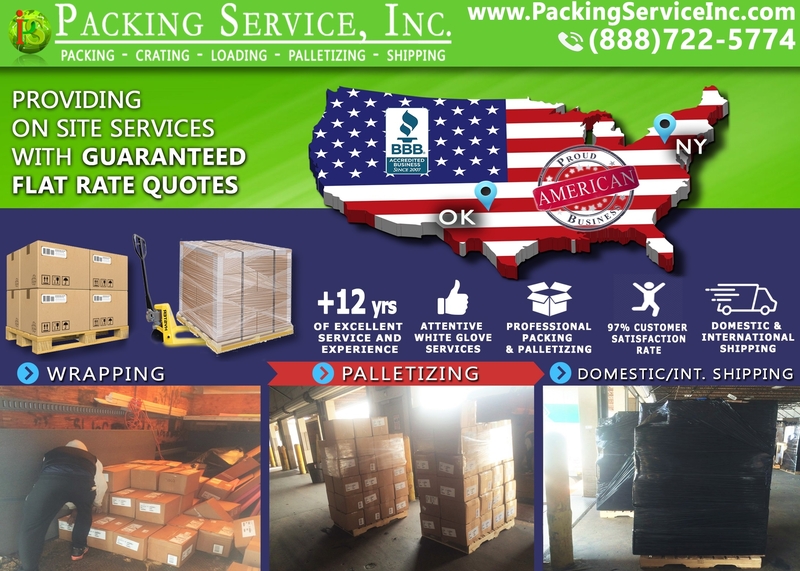 Packing Service, Inc. was open in 2003, and has been a member of the BBB since 2007 with a 97% customer satisfaction rate. We combined the shipping and moving industries together under one company to provide exceptional customer service. 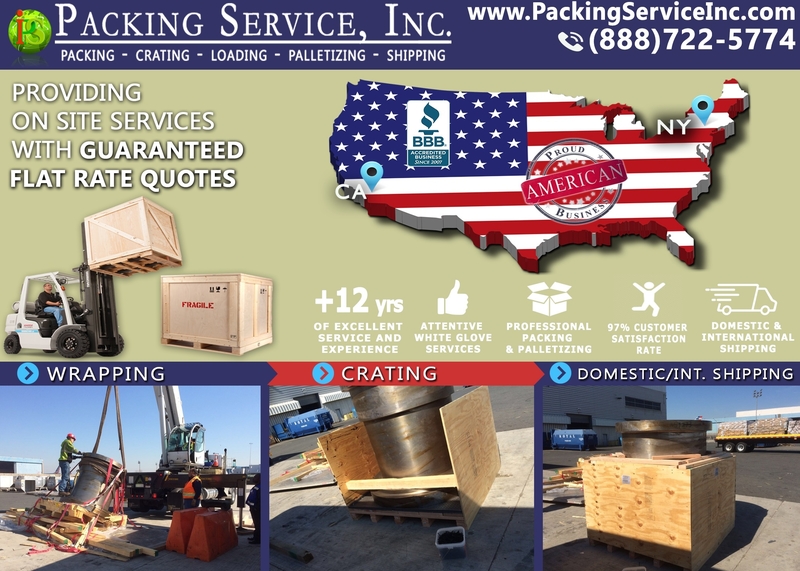 Packing Service, Inc. provides FLAT RATE GUARANTEED QUOTES for: *Packing Boxes *Wrapping Furniture *Loading and Unloading Rental Trucks, Pods Containers, International Containers and Trailers *Building Custom Wooden Crates for boxes, furniture and machinery *Wrapping and Palletizing all kinds of boxes, furniture and machinery, ON-SITE *Shipping Pallets and Custom Crates Domestically and Internationally from all over the U.S. to any port in the world, with no misunderstandings and no hidden costs. 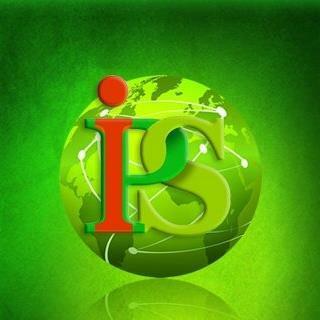 Our mission is to solve our customer's problems. We are the only company that helps people avoid Moving Company Scams and provide information on how to keep clear of them. We hire only professional employees and associate only with professional companies. 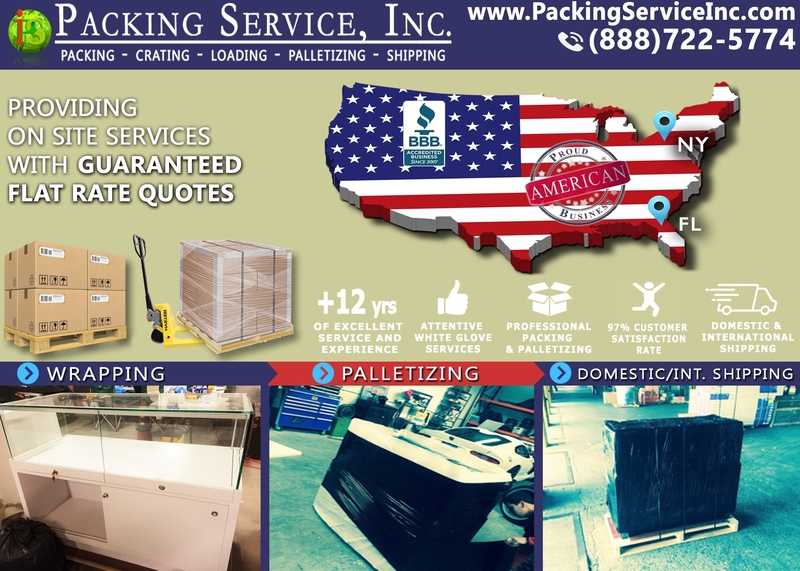 Packing Service Inc.- Shipping and moving services solutions combined. 10624 Pinegrove St, Jamaica, NY 11435 Auther Movers Inc.